Bad news for those of you with small hands or small pockets (or both): It looks like phones are staying big for the foreseeable future. 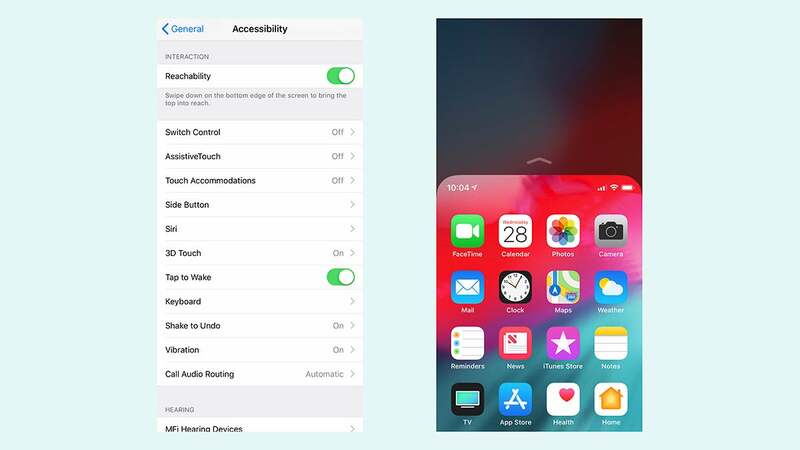 But owning a handset with a big screen doesn’t mean you can’t operate it with just one hand if you need to—these are the software tricks and apps you need to familiarise yourself with. Over on iOS, the equivalent one-handed mode is very similar. 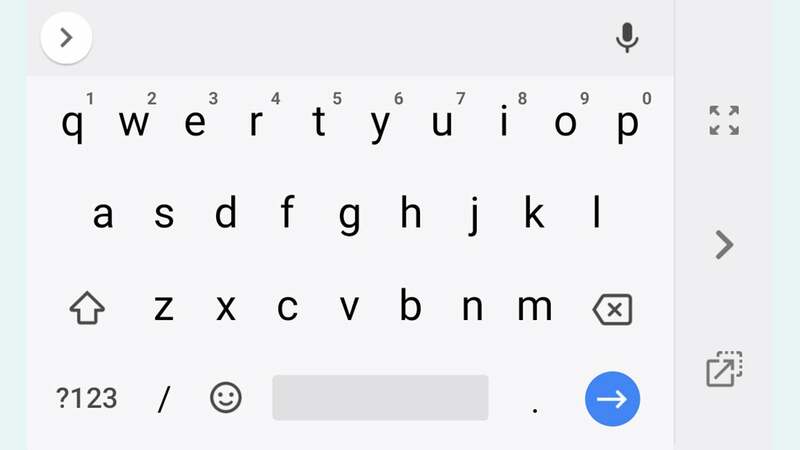 Here you need to press and hold on the emoji button (lower left), underneath the keyboard), then pick either of the one-handed modes on the left or right. 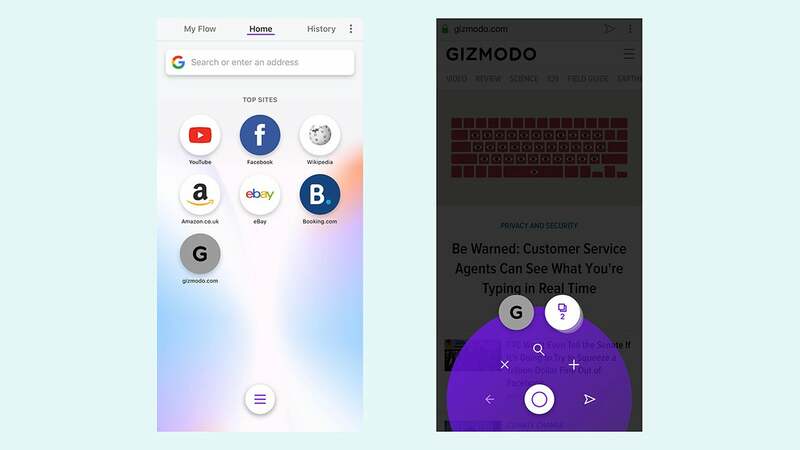 One simple way to make a big phone easier to use with just one hand is to get everything you’re going to need down in one of the bottom corners of the screen. In the case of your home screens, for example, you can ensure all your favourite apps and shortcuts are within easy reach of your thumb. This is very straightforward on Android of course—you just tap and hold on a shortcut and then move it into position wherever you like. 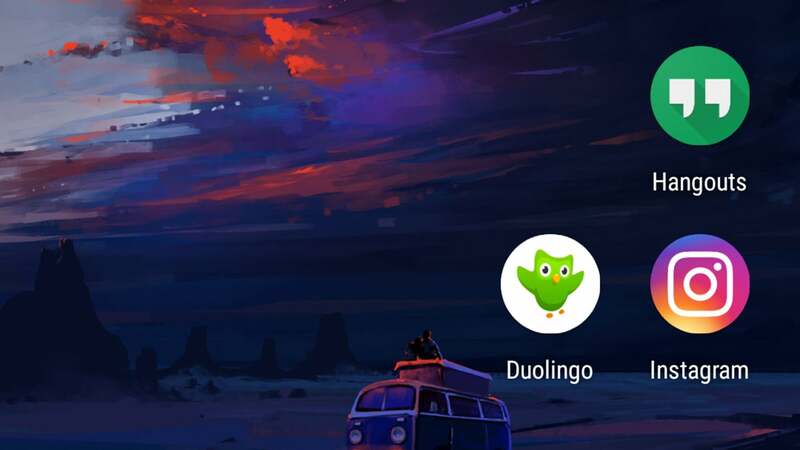 Drag an icon right down into the favourites bar to access it from the bottom of the screen (you might have to move another icon out of the favourites bar first). 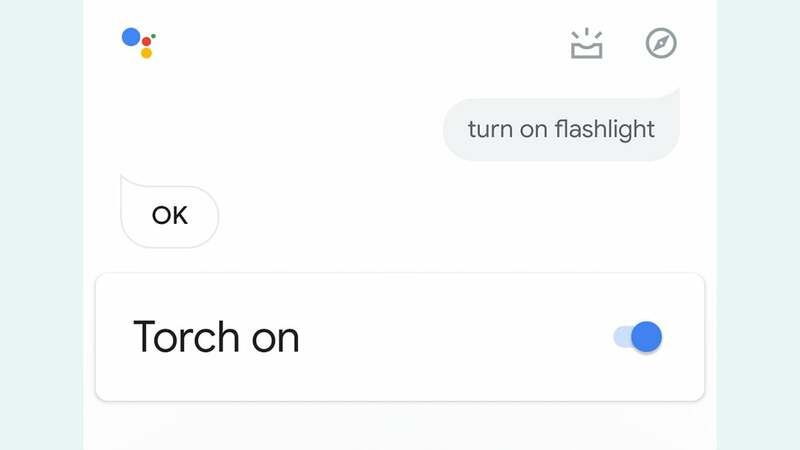 The idea is simply to do whatever you need to do through Siri or Google Assistant: These apps can do a lot more than run web searches and pull weather information from the web, and perhaps more than you realise.